Biff Bang Pow ! 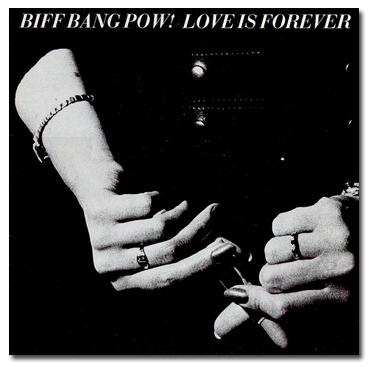 "Love is Forever" hammocker's BLOG. Biff Bang Pow ! "Love is Forever"